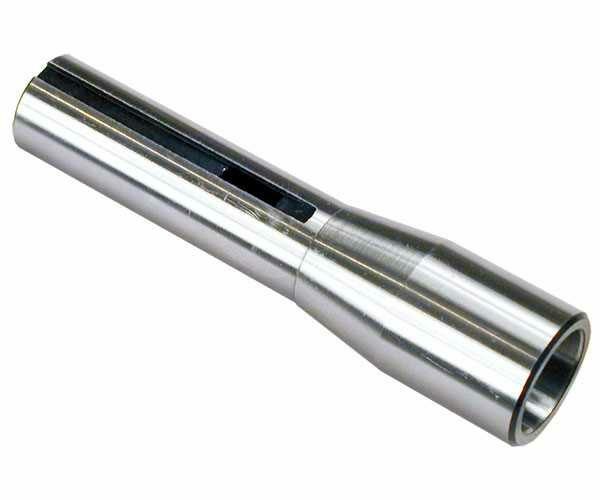 This converter is for use with Morse Taper tools with a drawbar thread e.g. M10, M12 or 3/8" Whit. It is NOT suitable for use with Tang type equipment. The converter itself has a 7/16" UNF drawbar thread which is not normally required and must be bored out clear M12 drawbars. M10 and 3/8" Whit. drawbars will pass through the converter without modification.